Mary Alice Stephenson, fashion and beauty expert, tv host, commentator and celebrity stylist. Over her twenty-year career in fashion, MA has worked with the celebrities like: Jennifer Lopez, SJP, Halle Berry, Beyonce, Renee Zellweger, Drew Barrymore, Nicole Kidman, Cate Blanchet, Scarlett Johansson, Jennifer Aniston, including first lady Michelle Obama! Some of the world’s most legendary fashion magazines, such as Vogue, Allure, Marie Claire and Harper’s Bazaar were the places where she left mark as a fashion editor and director. When I first saw photos of her NY apartment via Coveteur (one of my favorite sites), two days ago, I instantly and madly fell in love with her jewelry collection!! MA's dressing room was designed by The Closet Factory, and everything is neatly organized by the garment piece and then by color. 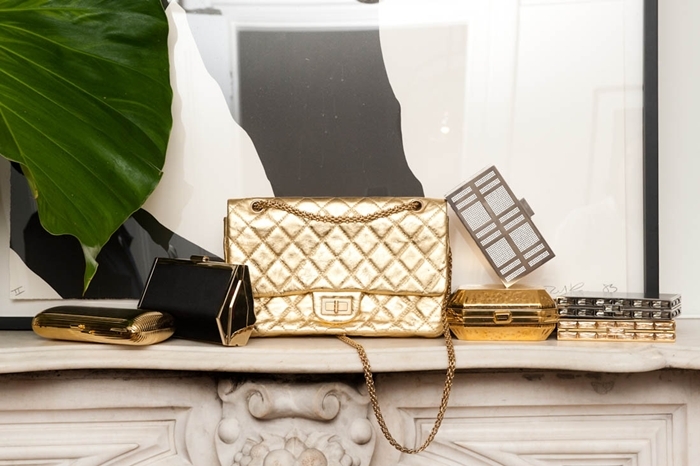 Lover of statement and bold pieces, all shiny and sparkling things, collector of a magnificent jewelry, gorgeous bags and incredible shoes. Mary Alice Stephenson is definitely Ubber Glam & Fab lady!! 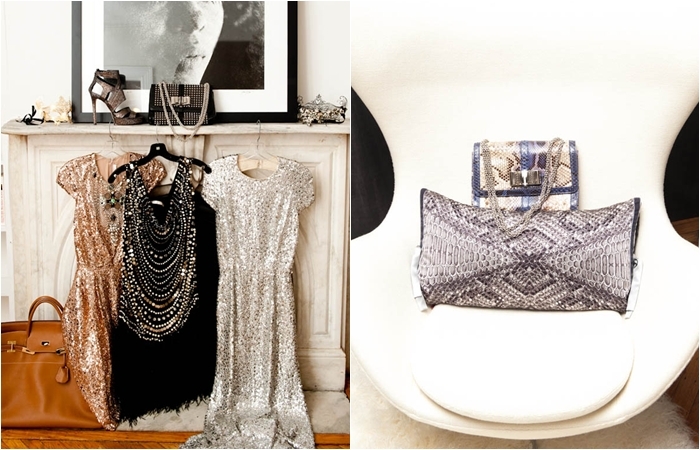 See the rest of the photos on Coveteur's site! And now check out my selection of MA's looks! 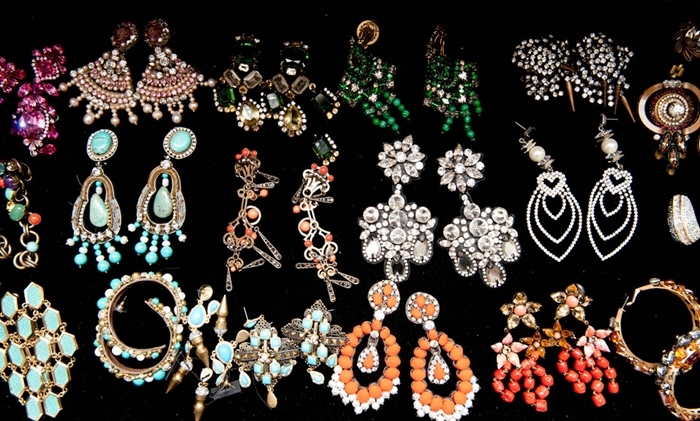 Adore all those sparkling earrings. wow! its like a dream for me to have such kind of closet. OMG WOW i was seriously in awe when i first saw the top 3 photos. so so amazing! this is simply amazing!!! no other words for this! I want to move and live that closet. Me encanta tu blog, aqui hay una nueva seguidora! Fabulous! I dont think I would ever leave my closet! I'm in love with the first pic!! Gorgeous jewellery! wow i seriously spent like 10 minutes reading this post and taking in these photos! MA is so my new idol! thats like my dream job and closet and hosue! ahhhh these photos are seriously amazing! great post! i want thsi closet!!!!! I WANT IT!!!!! ooooh myyyy!!! Im never jealous of people but this.... This is a dream closet! I want her closet!! definitely better than mine!!! 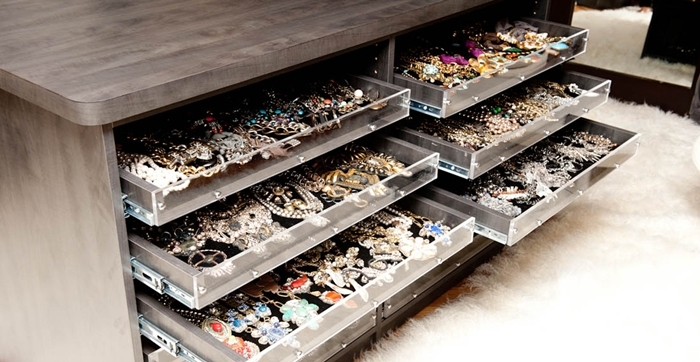 What an enviable closet... Love the jewelry drawers! great closet! love the Khan dresses! oh my god, is a dream! the dream closet!! wwwwwooowwww *gasp* what a dream wardrobe! omg! what can i say, this is gorgeous!!! Most well-stocked boutiques aren't as comprehensive or as orderly then this closet. Inspiring . . .
Wow, that's an insane amont of jewelry! I would love for this to be my collection! Enough is never enough for me. I always want more! OMG I WANNA THIS WARDROBE! I love the photos and the post! closets like these make me mad, lol. i just want one of my own! her style is off the charts! 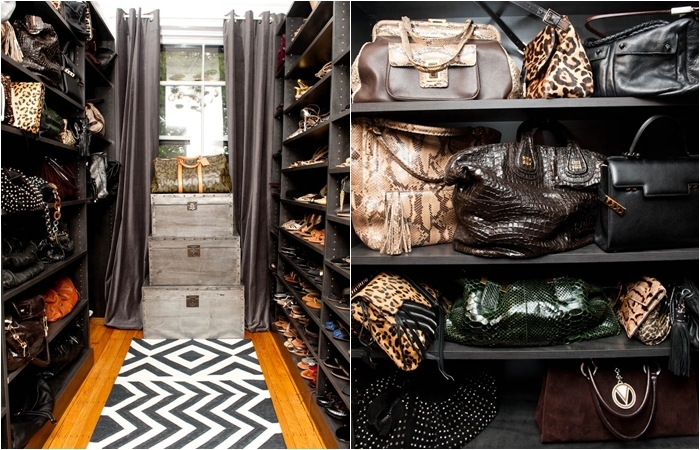 omg this closet ... to die for ! we are talking about HUGE wardrobe!!!!!!! !but she definately has very good sense of style!! OMG!! I had seen those pics before don´t you think is amazing!!! Tottaly a dream come true! !